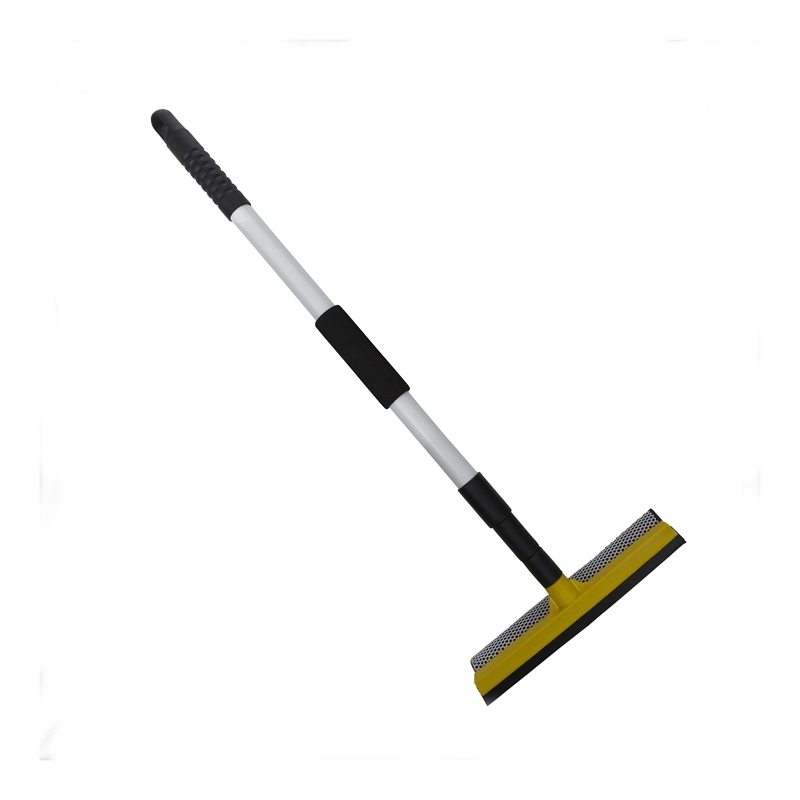 Stop straining your legs and back trying to reach high glass areas on ladders or steps - the telescopic window squeegee is the perfect solution for all your window, mirror and shower screen cleaning. 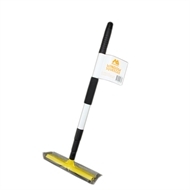 An extendible metal pole, reaching up to 1.5m long and a supportive, comfortable grip allow this squeegee to reduce strain on the body while cleaning up around the house. Its flexible blade and water absorbent pad ensure your glass surfaces will always stay smudge, dirt and fingerprint free.